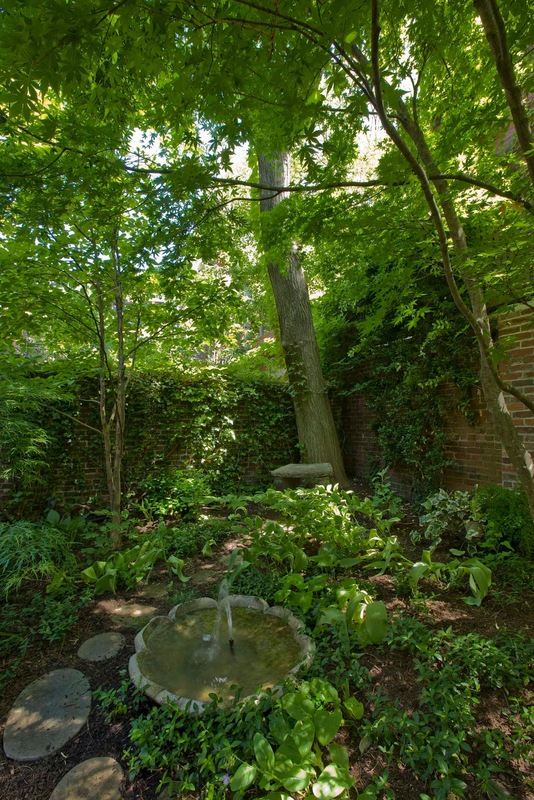 On Thursday, May 19, 2011, the Beacon Hill Garden Club will once again host a walking tour of the Hidden Gardens of Beacon Hill. This ever-popular tour is the only day of the year that the public is invited to enter these private landscapes, which are not visible from the street. Twelve gardens will be on tour this year. Complimentary beverages and tasty baked goods will be served all day at the Church of the Advent, where there will also be a gift boutique. The Beacon Hill Historic District offers a wide variety of places for lunch or snacks. And area businesses, including hotels, restaurants, and retailers, will offer special Garden Tour packages, menus, mementos, and other items in support of the Garden Tour. Garden enthusiasts can see the wonders that can be wrought despite New England weather, urban pollution, space limitations and shade. Proceeds from the tour support more than 30 local, regional, and national civic and environmental causes. The Tour happens rain or shine. WHERE: The self-guided tour begins at Charles and Mt. Vernon streets and at Charles and Chestnut streets on Beacon Hill in downtown Boston, Massachusetts. Individual maps are provided, and flags mark tour gardens. Tickets will be sold at these locations if they are still available. 0 Response to "82nd Annual Beacon Hill Garden Tour - 5/19"